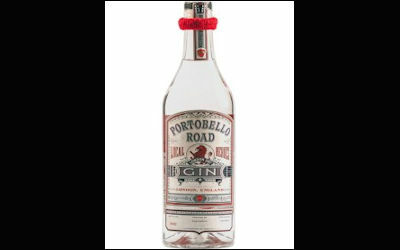 Mark has teamed up with Portobello Gin to create his own special blend of gin …. 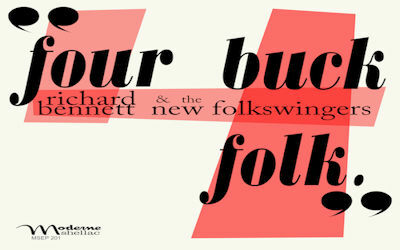 Richard Bennett has released a new EP – Four Buck Folk . 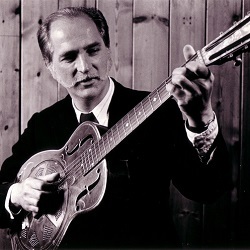 To be more precise it’s Richard Bennett and the New Folkswingers ! 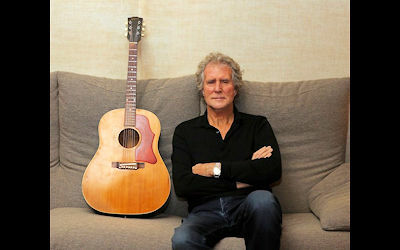 Here’s what Richard has to say …. 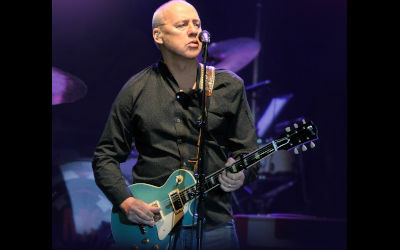 ‘The Life & Times of Dire Straits’; a concert and Q&A of music and memories’ – Spend an enjoyable and entertaining evening …. 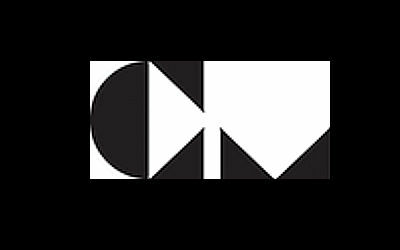 Statement from CM re Viagogo…. 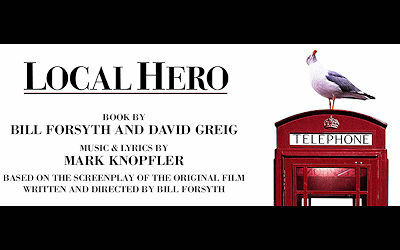 The Royal Lyceum Theatre Edinburgh and The Old Vic are delighted to announce …. Down The Road Wherever at #1 …. 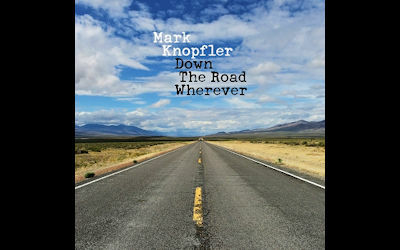 Mark’s new solo album, Down The Road Wherever, is scheduled for release on the 16th of November. 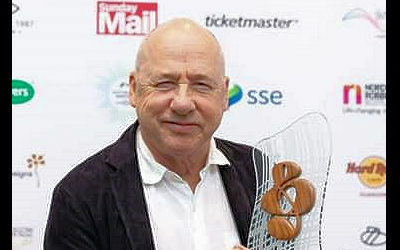 The 20th SSE Scottish Music Awards ceremony took place at Glasgow’s SEC on Saturday December 1st….